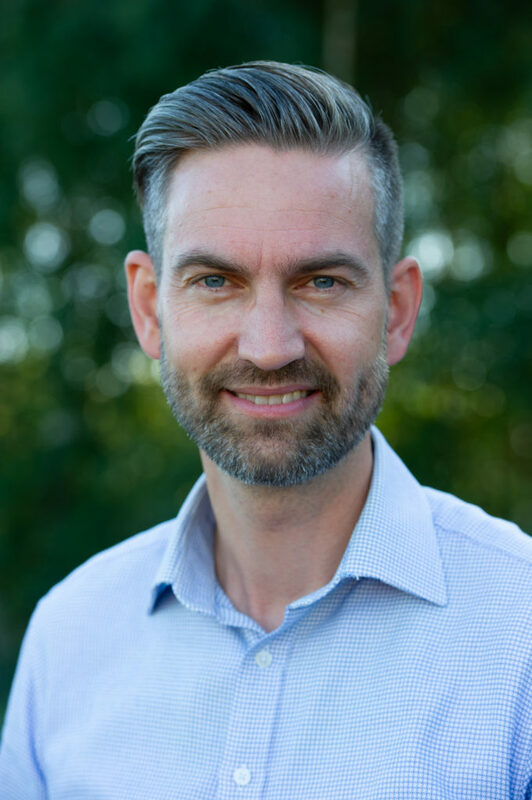 Level39 member Huddlestock has announced that Simen Teigre, co-founder and former CEO of Pexip, will be the new CEO of the company. As co-founder and CEO of the videocommunications company Pexip, Simen Teigre led the company from inception to revenues of more than 10 million dollars. As CEO at Zaptec he led the turnaround that took the innovative electric vehicle charging company from 200K in revenues to 4 million dollars and profitability in just over a year. “Huddlestock’s goal of making the best investment opportunities available for everyone, at a low cost and in an engaging way, has the potential to turn the financial services industry upside down”, said Simen Teigre. “To be a part of making this happen is a challenge I’m truly looking forward to”. Huddlestock is a Fintech startup that has developed an innovative marketplace for investments. By bringing together professional suppliers of investment opportunities with private capital in an efficient and engaging way, everyone can have access to high-quality investment ideas at an affordable cost. Preveously Huddlestock have won “Best Fintech Startup” in the 2017 Nordic Startup Awards in Norway against other Norwegian startups. Name our new meeting room! Level39 is hiring for Ecosystem Development Coordinator – join us! We’re hiring for an ecosystem development coordinator! Apply now!